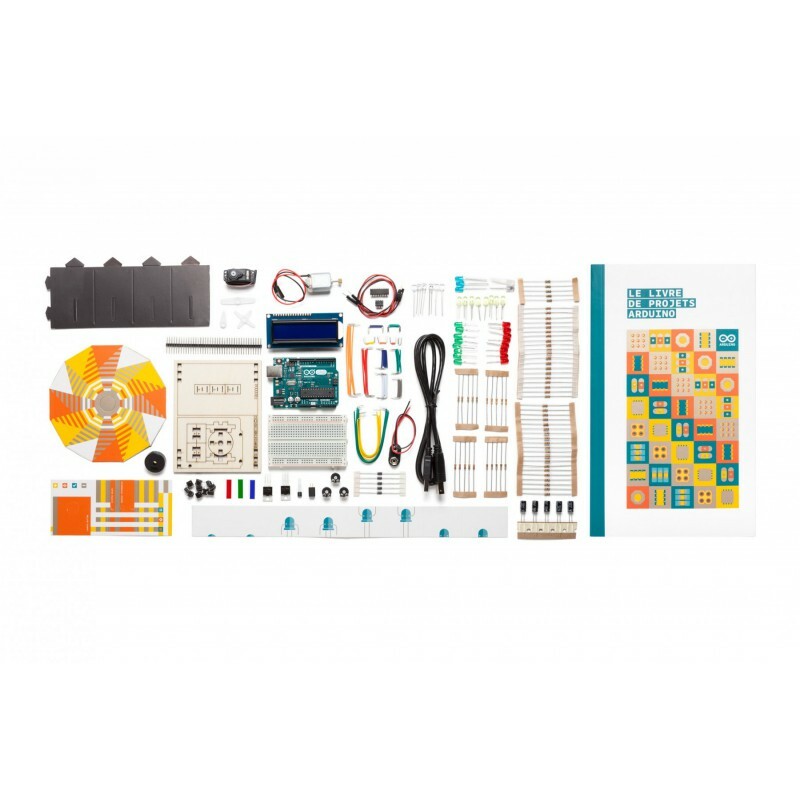 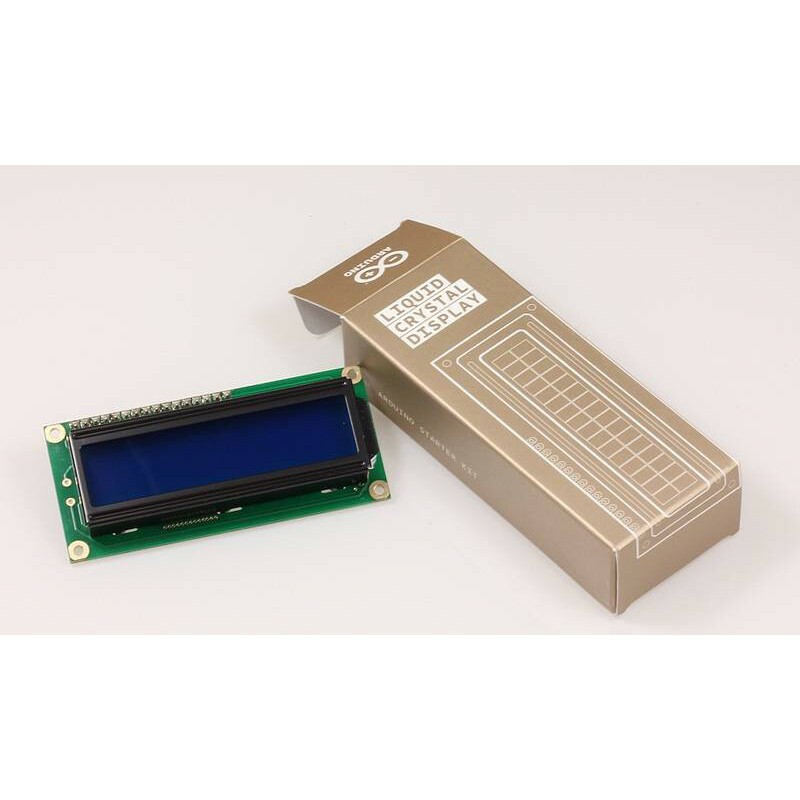 Produktinformationen "Arduino Classroom Kit Starter Pack"
The Arduino Starter Kit Classroom Pack is a bundled solution, containing six of the popular Arduino Starter Kits. 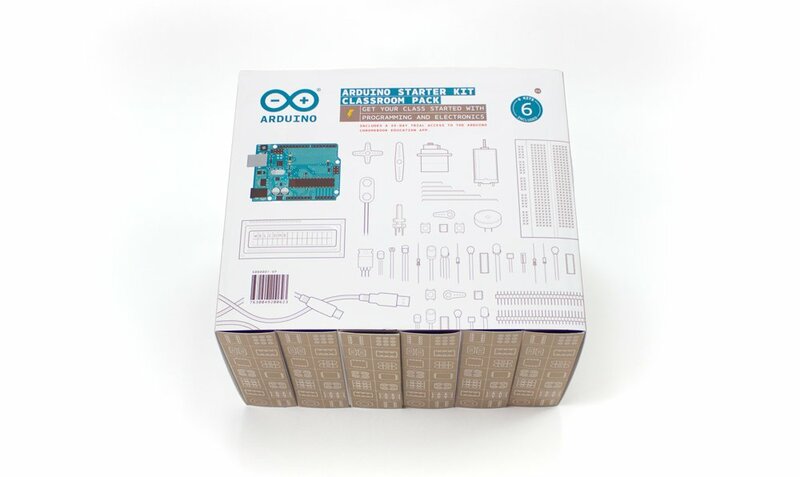 This Classroom 6-Pack is for a classroom of at least twelve students — the recommended ratio is two students per kit — and intended for use starting from middle school teachers onwards, looking for an extensive educational solution for learning how to use the Arduino platform. 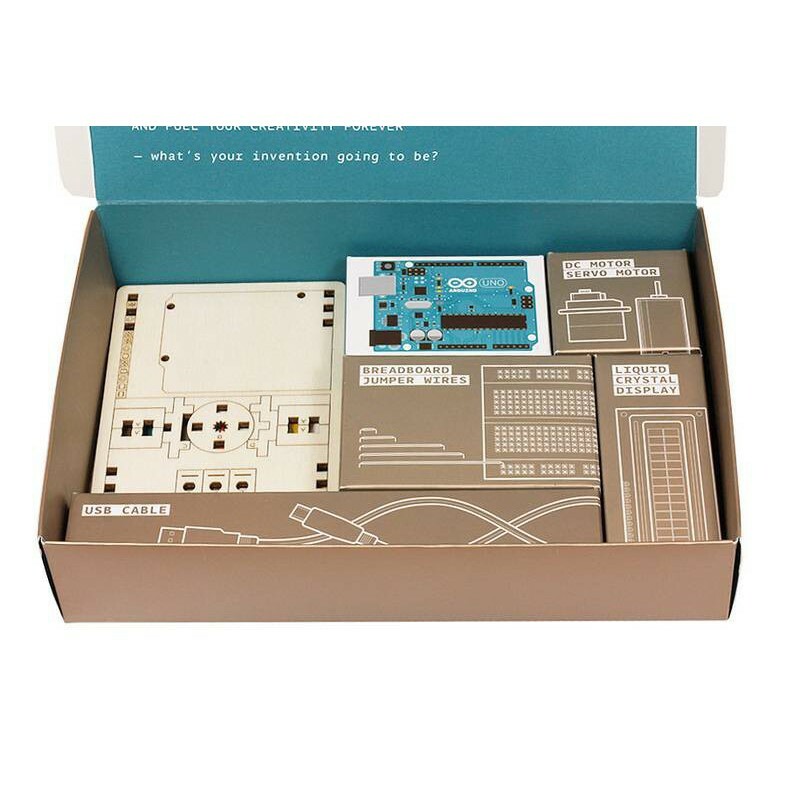 Each kit contains an Arduino Uno Rev 3 board, a collection of sensors and actuators, and — most important — a guide book which will help students and teachers to take their first steps into the world of electronics, with interactive and sensing objects. 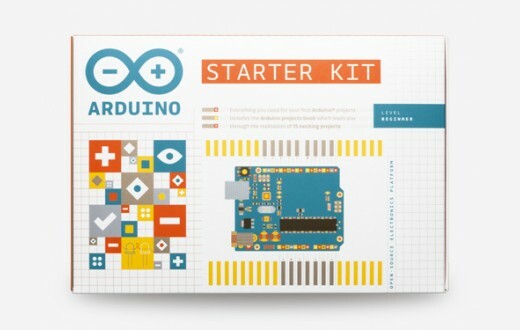 A 30-day trial access to the Chromebook Education app is also included. 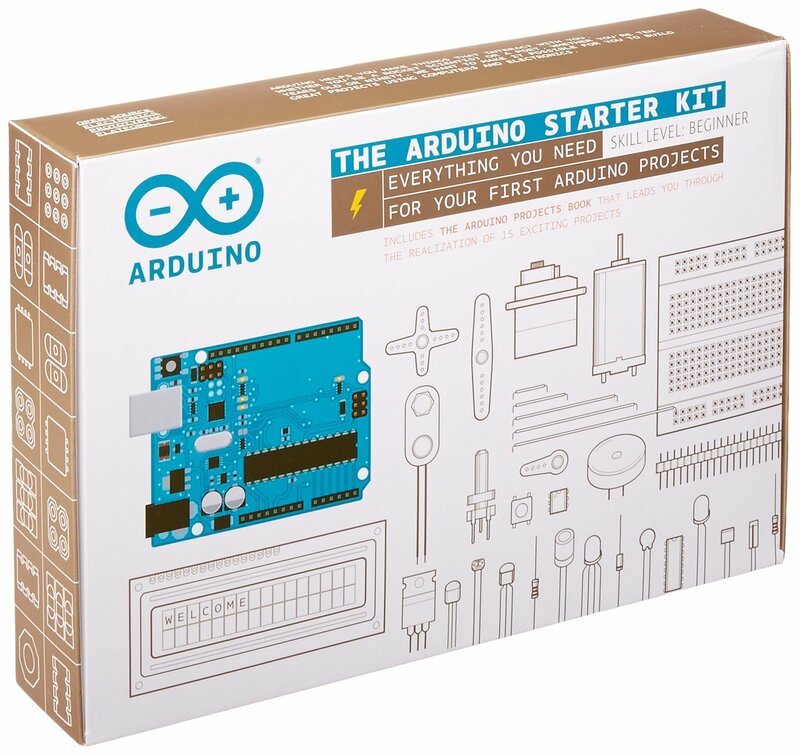 Weiterführende Links zu "Arduino Classroom Kit Starter Pack"
Weitere Info "Arduino Classroom Kit Starter Pack"
Kundenbewertungen für "Arduino Classroom Kit Starter Pack"